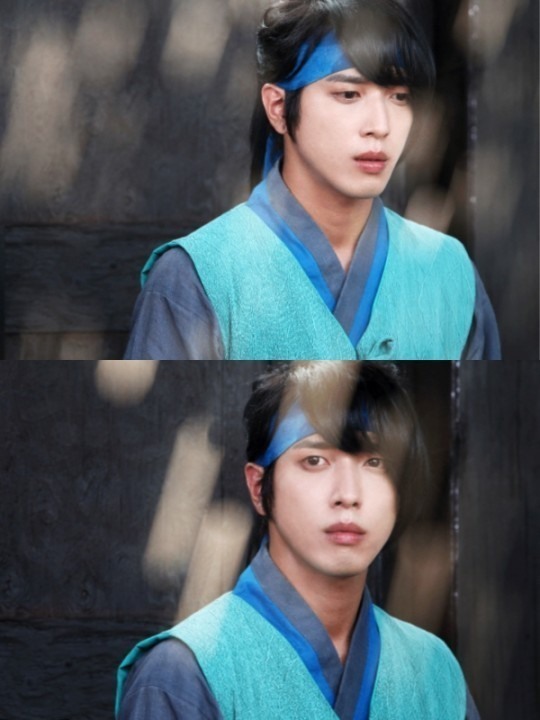 Jung Yong-hwa in the drama "Three Musketeers"
“Jung always skillfully managed difficult action scenes and showed great interest in martial arts. He actively participated in the action practices, even making the tutors become more motivated,” one of the staff members of the drama was quoted as saying. 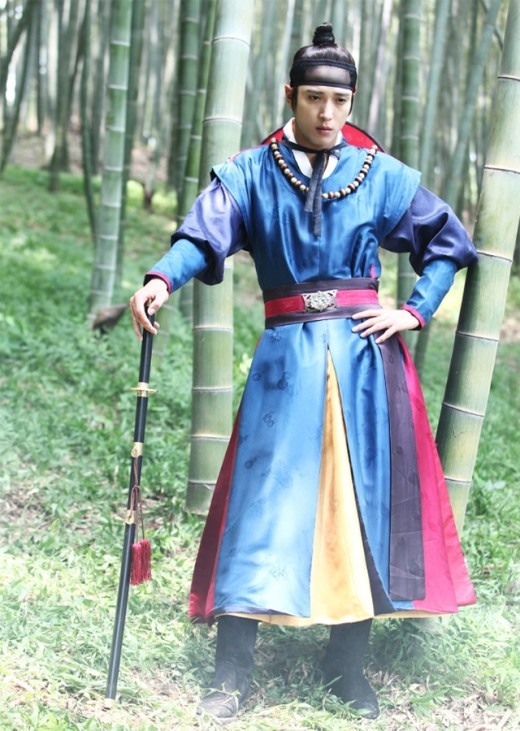 “Jung seems to be perfect for (the part of) Park Dal-hyang. Like his character, who goes through various stages of development, Jung became a true actor who has affection for his acting,” one of the producers said. 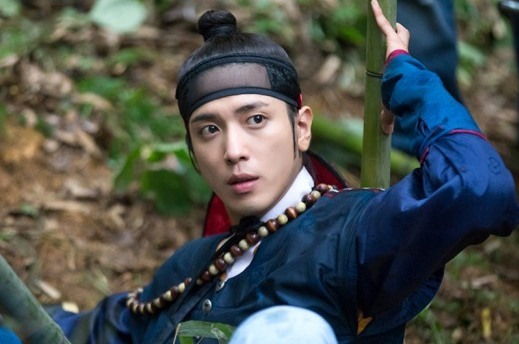 “Jung Yong-hwa is a very diligent, passionate and developing actor,” producer Kim Byung-su also said. The actor was also widely complimented by the viewers of the drama for effectively portraying his character’s emotions in a natural way and performing fierce action skills in the period drama. His endless love toward actress Seo Hyun-jin, who plays the role of Kang Bin, also gained attention. “I thank all of you who loved the drama ‘Three Musketeers.’ The role of Park Dal-hyang gave me an opportunity to take a bigger step as an actor,” Jung was quoted as saying on Thursday, revealing his feelings toward the end of the drama. As his drama went off the air Sunday, the actor will now focus on his career as a musician. His band CNBlue started its “ARENA TOUR-WAVE” in Japan, visiting many cities including Toyko, Osaka and Nagoya.